One of the reasons I know 2015 will be a happy year is that I will be seeing one of my favourite singers live on the 18th of April! 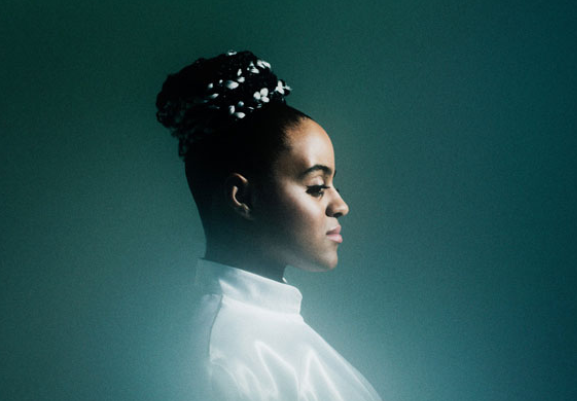 Seinabo Sey rocks my world and I know it will be a concert to remember. Again, thank you K for the ticket! Ulrika/ who is late but lost in the world of Game of Thrones. Season 1 and 2 are done. Now, how do I get one of those little dragons? My favourite is Arya Stark! Arya Stark is a great, great character. Hope you get caught up on the rest of the Game of Thrones seasons, Season 5 is just 3 months away.